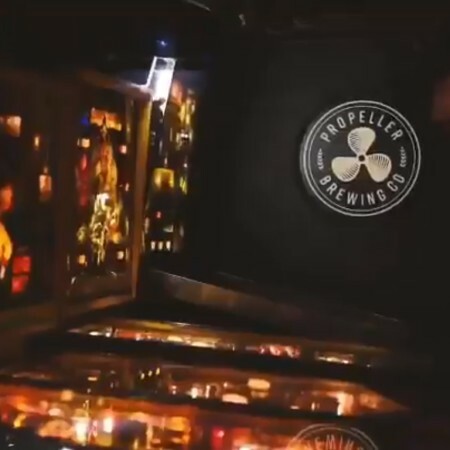 HALIFAX, NS – Propeller Brewing is telling people to “get a pocket full of quarters ready” for a new expansion to its Halifax facility. Propeller Arcade will be opening later this month in the basement of the brewery and taproom on Gottingen Street, and will feature a selection of classic video games and pinball machines, as well as Propeller beer to enjoy while playing. No other details have been announced yet, but updates are expected soon on the new Propeller Arcade Instagram page.